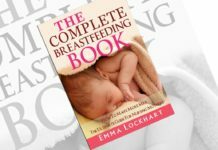 The key to your baby’s healthy life is the right nutritional supplements. 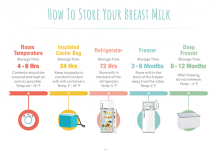 This creates an extra concern to be assured that the food that you have picked for your baby is fresh and safe too. However with an increasing use of chemical fertilizers, conventional foods are no longer safe and healthy. Especially with your baby’s under developed immunity system, it can be quite risky to rely on in-organic foods and thus the solution is farm picked fresh Organic foods. 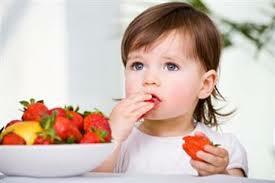 Organic food is beneficial and gives more nutrition in contrary to the conventional baby foods. 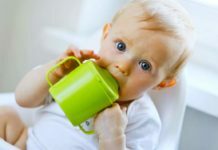 Let us take a look into some of the factors that makes organic food an ideal choice for your baby food. Organic foods have more nutritional value than inorganic foods as it has a better amount of vitamins, minerals, antioxidants and essential fatty acids. 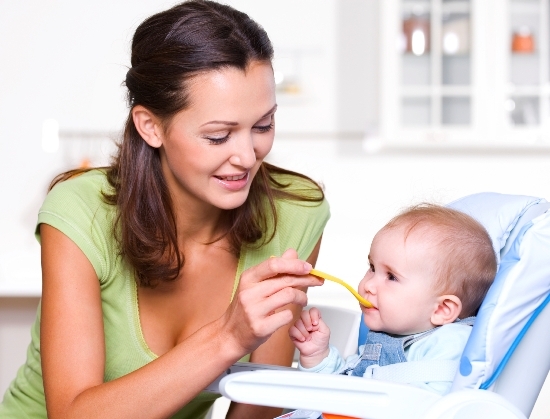 Thus you can make sure that your baby has the right supplement of nutrition unlike Inorganic foods. With an increased nutritional value, it lowers the risk of diseases that often comes from the harmful pesticides used in inorganic/conventional foods, hence to protect your baby’s health, you can ensure that organic foods can be worth using. 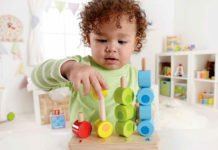 As a baby’s body and skin has a weaker immunity system than adults, there can be severe impacts of diseases on them. 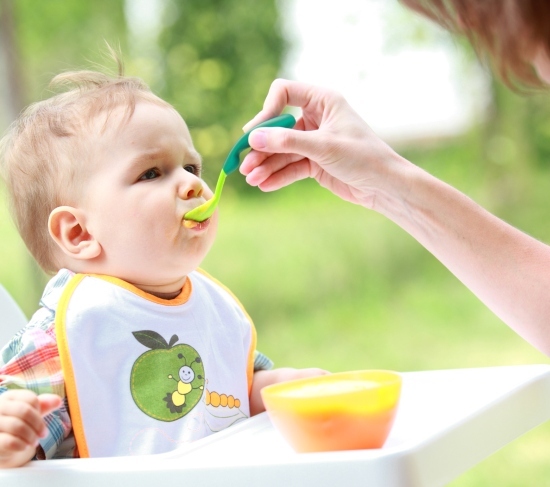 However organic foods can definitely save your baby from these risks. 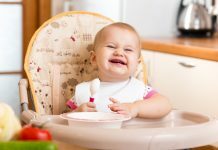 It is believed that organic foods have a better taste and quality as it is produced in a smaller farm, hence it easier for you to make your baby eat these food as they are tasty. One thing that might create a concern is the fact that organic foods in generally more expensive than the inorganic food. 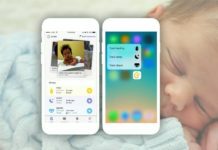 Nevertheless, one should not try to jeopardize a baby’s health for some extra expense, as this is a matter of long term effect. 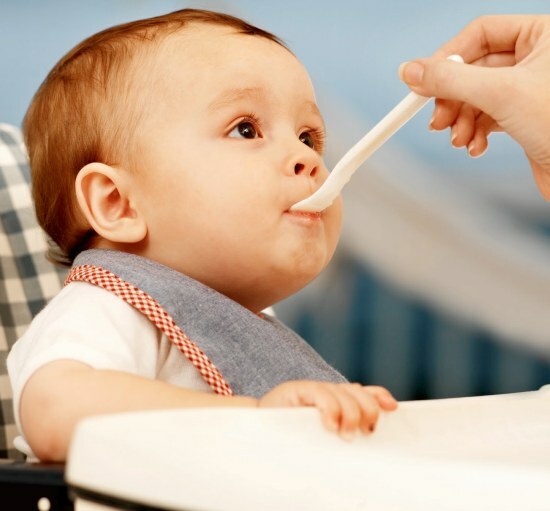 Doctors often say that what a baby eats affects his growth and development in future. However if money is still a problem, parents can check the inorganic foods having the least amount of pesticides for their babies. It is advisable that milk products and fruits like apples, bananas and strawberries should be invariably bought organic for the babies. 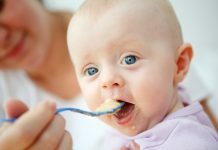 Thus it can be said that inorganic baby food is definitely a better choice for your kids health as well as overall development.